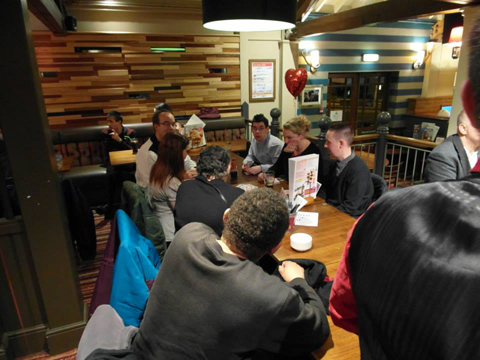 We provide Disability Awareness Training to professionals in the Vale. 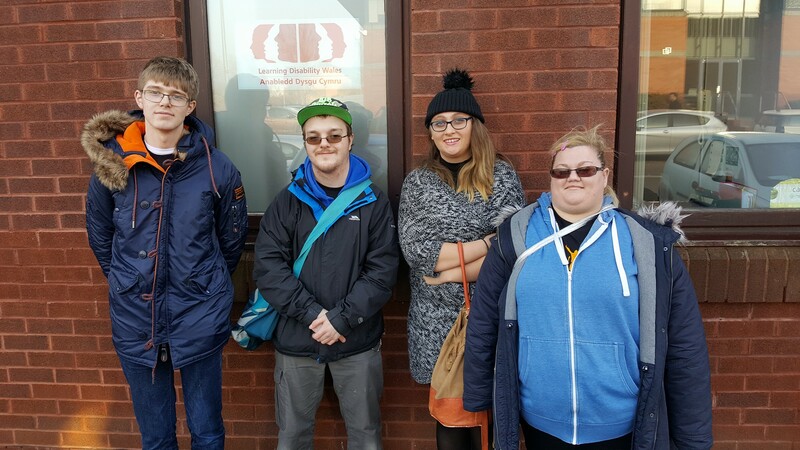 The team is made up of 4 young people with learning disabilities (pictured). 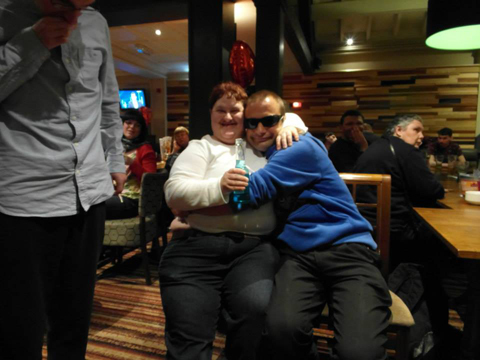 In the past, we have trained South Wales Police, Advocates, Health Professionals, Social workers, Llamau Housing Support Staff, Care home Staff, local authority workers and many others. We have also trained school children in the Vale and the PRU unit in Amelia Trust. Evaluation shows that 90% of professionals have said that the training has made them feel more positive about disabled people and has helped them to do their jobs better - with greater awareness. We provide free taster sessions and can tailor the training towards the profession as required.